Heidi Cameron will be on vacation with her family in June. 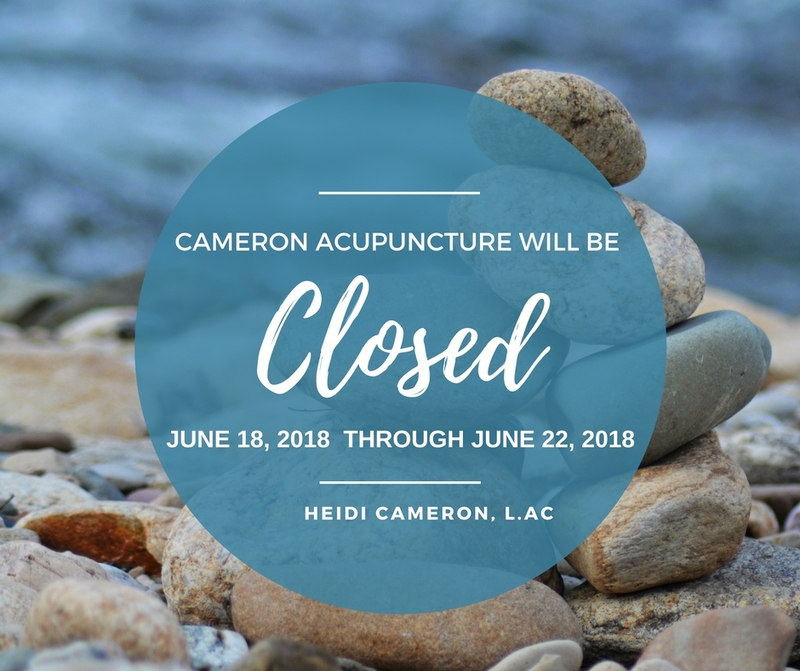 Heidi Cameron has made of list of referrals for clients who would like to continue acupuncture care while she is away on Maternity Leave. Feel free to contact her if you have any questions. Heidi Cameron's last day is November 30th. 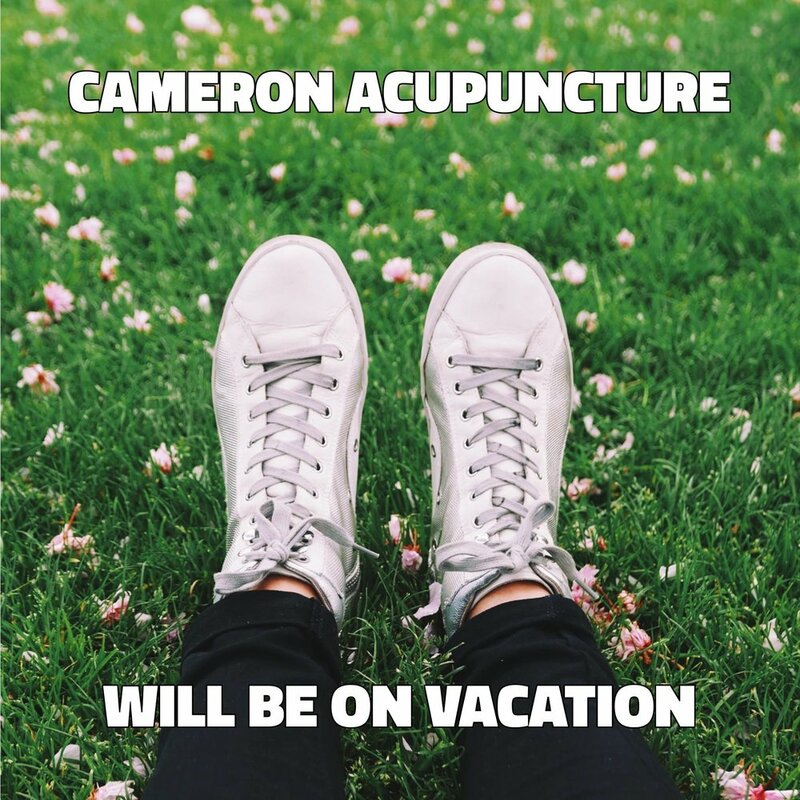 October 1st-October 4th Cameron Acupuncture will be taking Vacation. 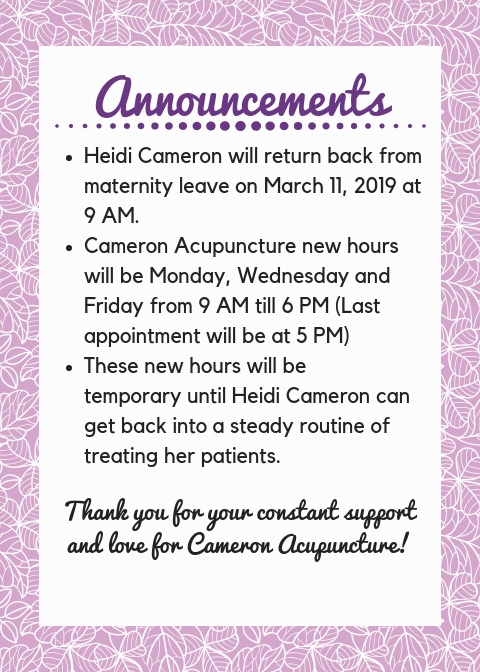 If you need to reach Heidi Cameron, please feel free to email, text or schedule an appointment online under Contact Us. 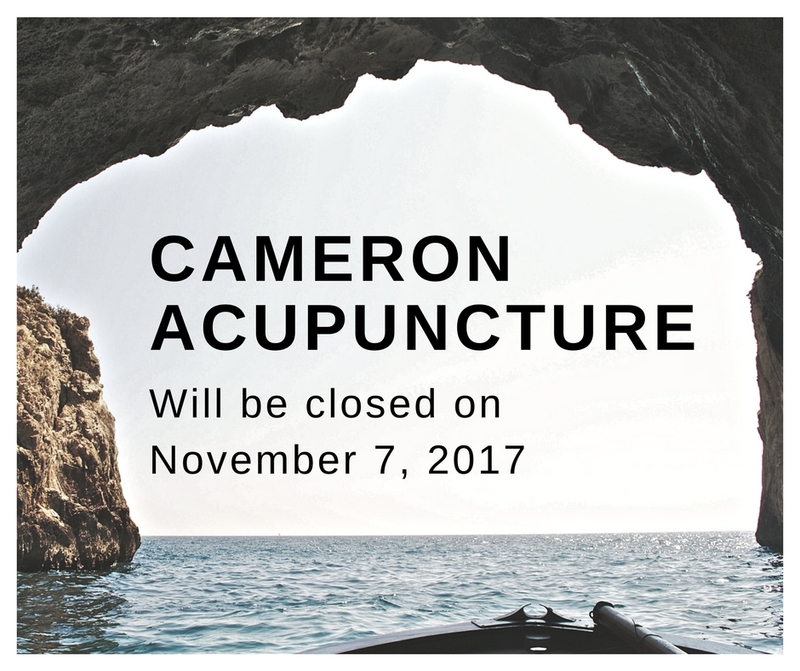 Cameron Acupuncture will be closed Labor Day weekend. Heidi Cameron will be taking some much needed time to spend with her family and celebrating the birthdays of her father and her son. 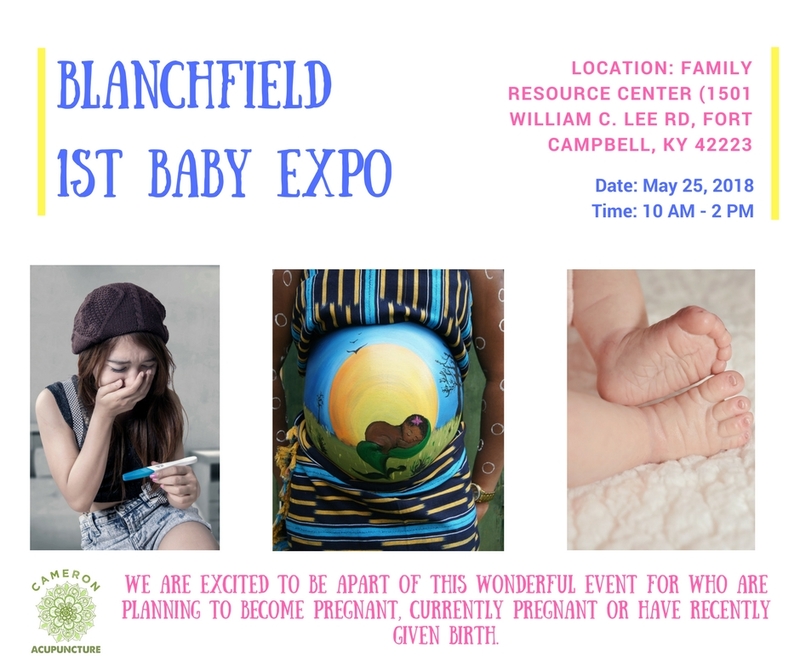 We are so excited to be apart of Blanchfield 1st Baby Expo. 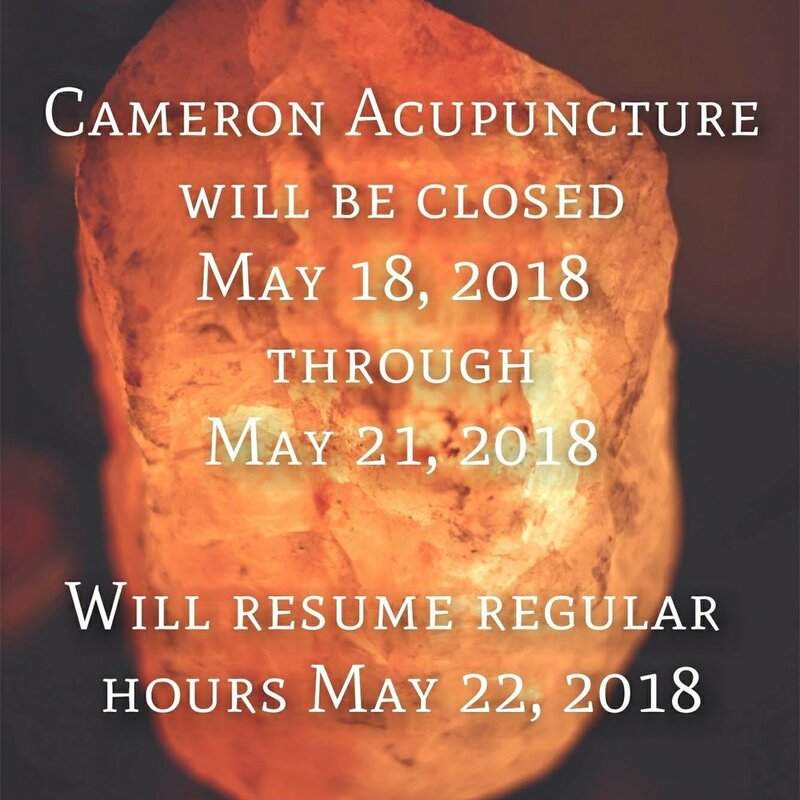 Cameron Acupuncture will be there to educate individuals who are trying to get pregnant, currently pregnant, and postpartum moms on what they can do to improve their overall wellness. Acupuncture can all in all the phases of pregnancy and postpartum. Also, Heidi Cameron treat kids as well. It's that time of year again. 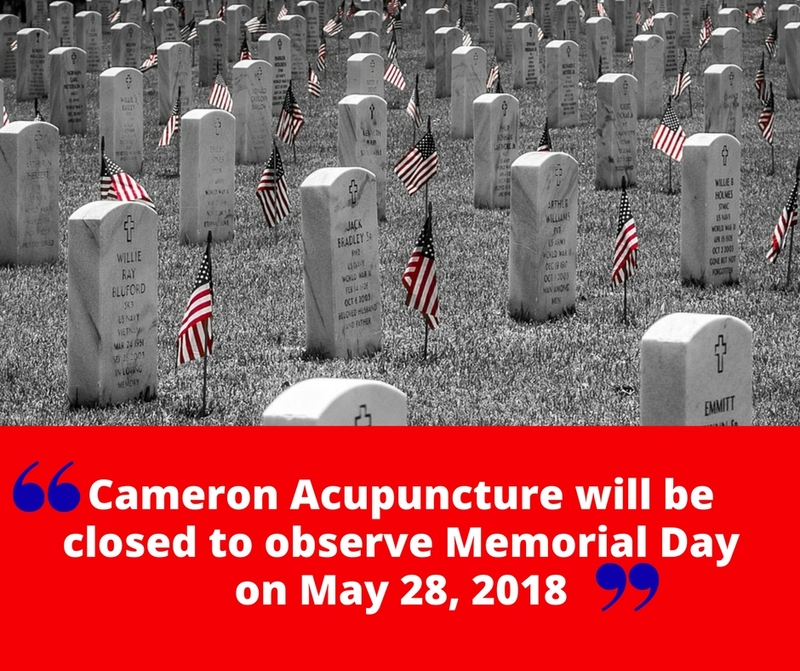 Cameron Acupuncture will be there, hope you will be too. 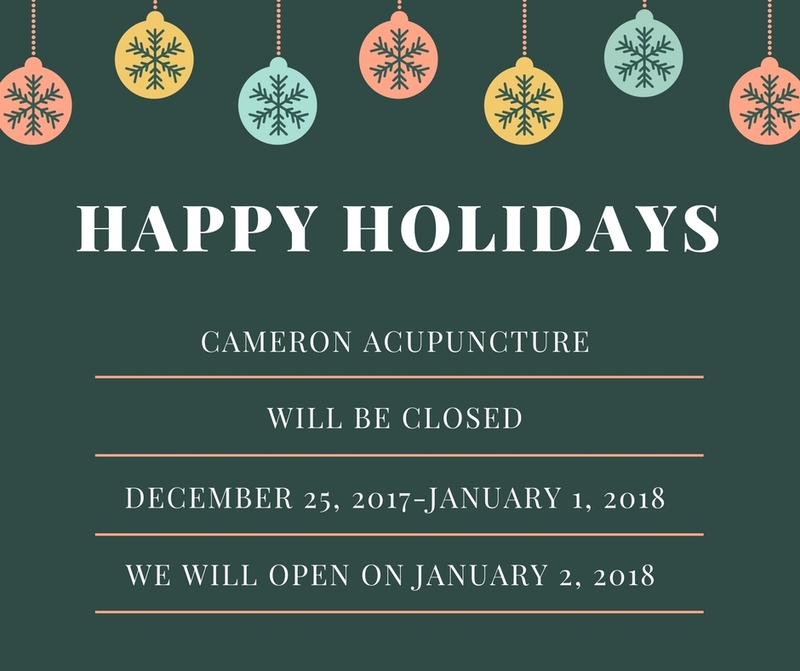 This is a update for Cameron Acupuncture Schedule for Month of February. 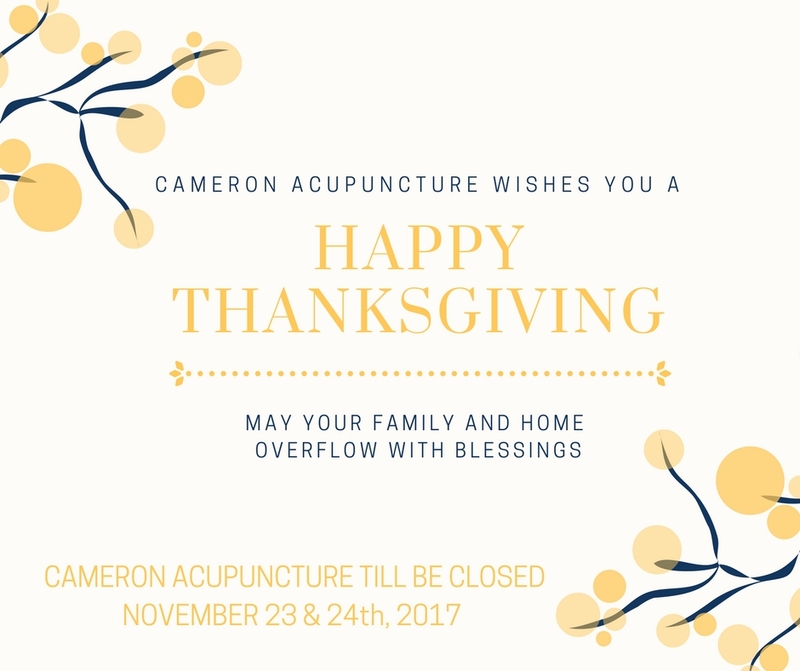 Cameron Acupuncture is hosting a Family Day for parents and children. 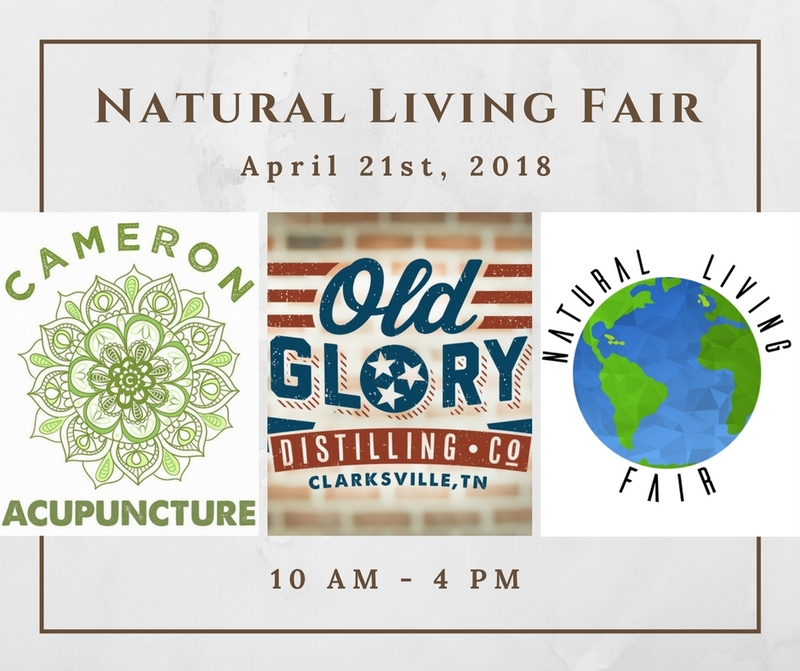 Experience Auricular Acupuncture with Heidi Cameron and Bruce Mrosek, Healing with Crystals with Heather Caughlin, Nutritional Counseling with Kendra Leigh Marley, and Essential oils and home remedies with Dr. April Gochberg. The whole month of September I am dedicating my services to my breastfeeding moms. I know it is a hard task to keep your body full of nutrients, strength and willpower for you nurslings. I enjoyed breastfeeding for a full year with my nursling. It was the best gift and experience ever. This month I would like to extend a special to you guys so I can give my support and thanks to all the moms who make that sacrifice to provide nutrient to their babies. Cameron Acupuncture will be attending Crossfit Dunbar Cave Lab Re-Grand Opening. 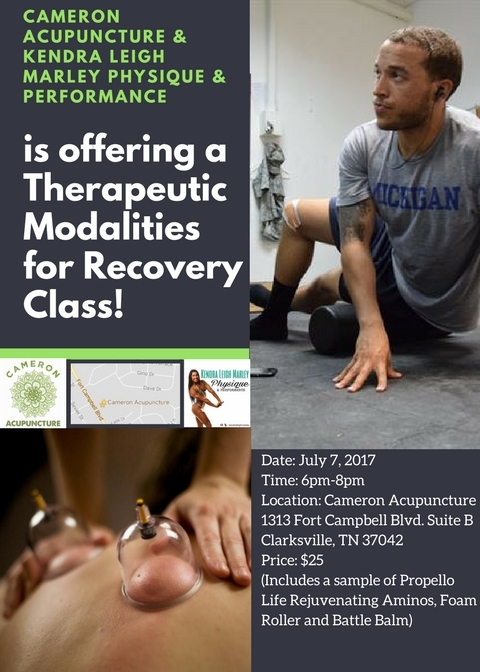 We will be educating the public about cupping therapy and how it help with healing. Live cupping therapy demos. 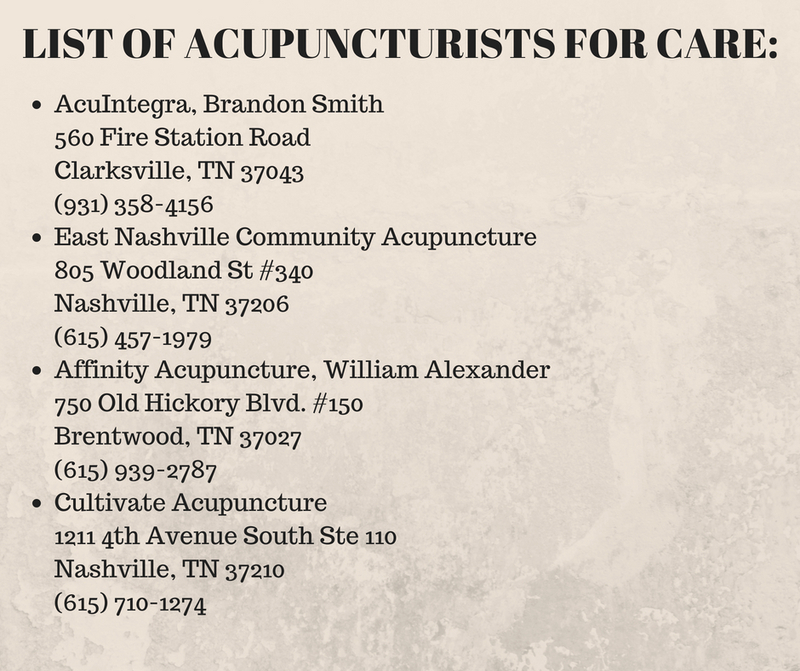 Come out and support your local acupuncturist Heidi Cameron. 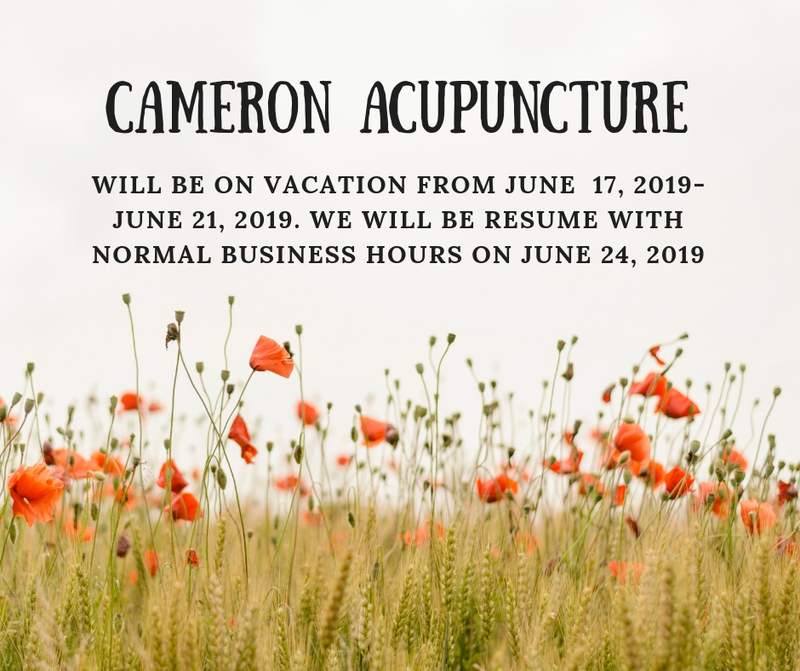 To celebrate the upcoming Relaxation Day on August 15th, Cameron Acupuncture is offering a bring a friend to your session day. Valid one friend per visit. I will be a vendor at the Women's Expo taking place at the James E. Bruce Convention Center in Hopkinsville, KY. I will be offering ear acupuncture. Ear acupuncture can help with a wide range of health conditions such as addiction, stress, anxiety, lowering blood pressure, fertility and so much more. Ear acupuncture also improves general well-being. 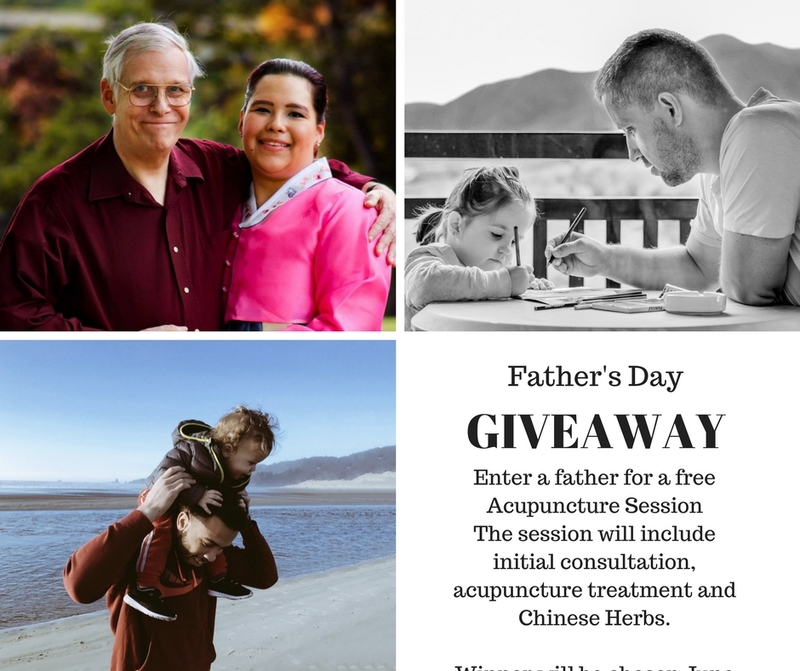 There will be a drawing for one free acupuncture session and 50% off acupuncture session for two lucky individuals. Take advantage of the drawing. The month of July is all about taking care of yourself. Enjoy the outdoors, go on vacation, go for a run, just take a deep breath and relax. 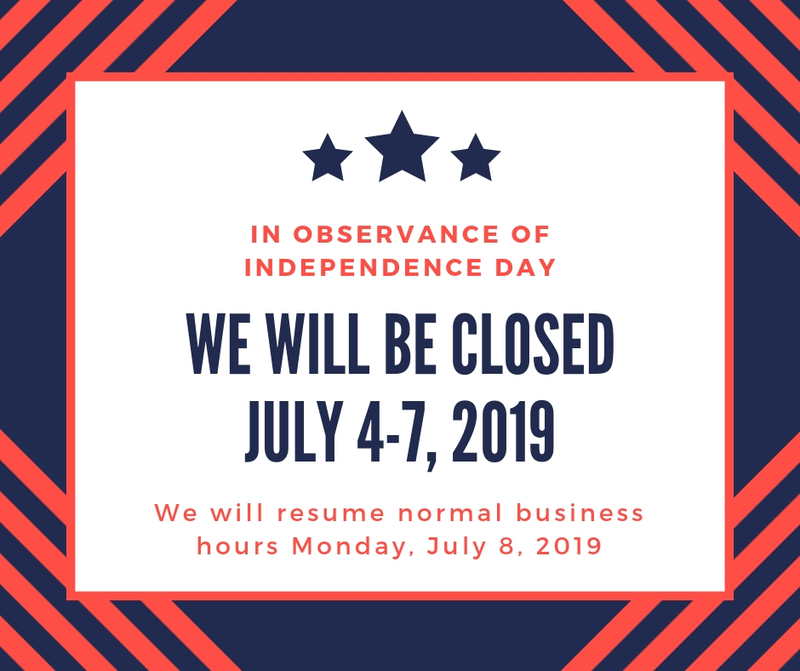 Cameron Acupuncture is offering a special for the month of July. Come in and get a session.